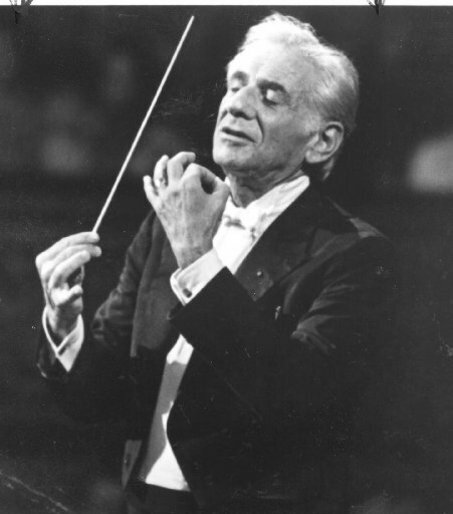 Last night PBS ran a wonderful program on the life of Leonard Bernstein. Bernstein was one of the most notable men of music of the 20th Century. He was a conducter, composer, performer and teacher. He lived and breathed music. In high school our choral group was fortunate to perform on several occasions with the Cincinnati Symphony Orchestra. Our teacher, Bob Knauf, drilled the songs and lyrics into our psyche. Last night I heard some snippets of a Bernstein composition, The Chichester Psalms. It brought back the floodgates of my memory. 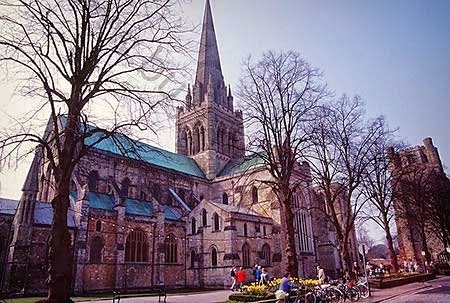 The Chichester (pronounced Ch'ster)Psalms are so named as they were commissioned in 1965 for the Southern Cathedrals Festival held at Chichester Cathedral in West Sussex in the UK. Bernstein states in the performance notes that the singer should be a countertenor or a boy soprano, but never a woman. He wanted the main singer to be a representation of King David as a boy. Bernstein was very much a Jew. And though he was non-practicing, his father was a Rabbi, he was fluent in Hebrew, Yiddish and German and wanted his work to be true to his beliefs and culture. 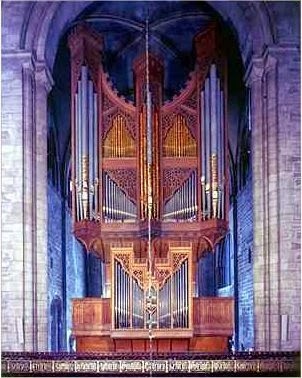 The Work is divided into 3 parts and a finale and is based on The Psalms of King David. Part One uses Psalms 100 and 108.
and his truth endures forever.